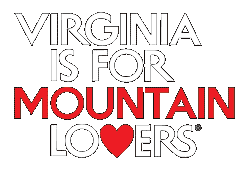 Queen’s Pizza is located at 144 Kinter Way in Pearisburg, Giles County, Virginia. They have been serving the community their delicious food for many years. It is an Italian Family Style Restaurant owned by Abdalla Shady and Magdy Saad. They offer a huge selection of food that will leave everyone satisfied. This includes everything from pizza and calzones, strombolis, pitas and burritos, sub sandwiches, pasta, burgers, wings, salads, and plenty of appetizers for you to choose from. Their Facebook page shares that they hope you “bring a friend or your whole family and come dine with us! With numerous menu possibilities, there is something for everyone!” You can sit and dine in or you can order a delivery and enjoy their food in the comfort of your own home. The food is delicious and is always sure to please! 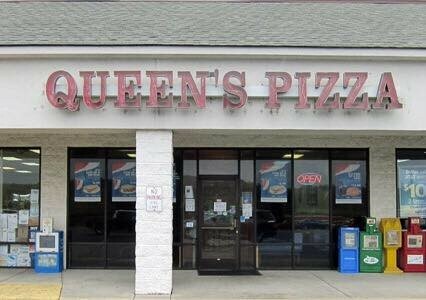 Queen’s Pizza is open Sunday through Thursday 11-10pm and Friday and Saturday 11-11pm. They can be reached at 540-921-4321 or online on Facebook.